Cassandra Kubinski began her career doing musical theatre at the age of 12. Since then, she’s released 4 albums, toured from NYC to LA to Germany to Jamaica, and opened for folks like Anna Nalick, Dickie Betts, and Ingram Hill. Her latest album, “Just Being Myself”, features adult contemporary hit trumpeter Chris Botti, as well as 15 originals in her theatrical pop style. Her music has been heard on NBC, ABC, Bravo, MTV, VH1, and more, including 7 song placements on Lifetime’s “Dance Moms.” As a vocalist, she’s done jingles and commercials for the USPS, Barnes and Noble, Homegoods, Kohls, Capitol One, Dunkin Donuts, MTV, Tampax and more. She also works to raise awareness and acceptance for Autism through her song “Not So Different”, which has raised thousands of dollars for autism causes and been featured on ABC, NY1, and many Autism websites. Let’s not forget, she is also a baseball fan and references a certain team in some of her songs. LM: I’ve listened to all of your songs and I couldn’t help but notice that you’re quite the Yankees fan. How did that come about being as you’re from Enfield, CT? Who ultimately influenced you? CK: It was all my first boyfriend in NY’s fault! He was a huge Yanks fan. Our second date was a Yankee game. I had always liked baseball, and actually played softball in fast and slow pitch leagues as a kid. My town growing up (Enfield, CT) was completely split in terms of fan-ship between Boston Red Sox and NY Yankees. A few Mets fans here and there. LM: Who’s your favorite Yankee player? LM: Did you always know you wanted to be a singer/songwriter? CK: No. As a kid, I wrote songs, circuses, plays, and produced neighborhood events with my best friend Michelle, but we never thought of the creativity as something we’d do for a living. I had fantasies of working in marine biology and advertising. It wasn’t until college that I fell in love with songwriting and started pursuing it as a profession. LM: Who are your main influences in songwriting? 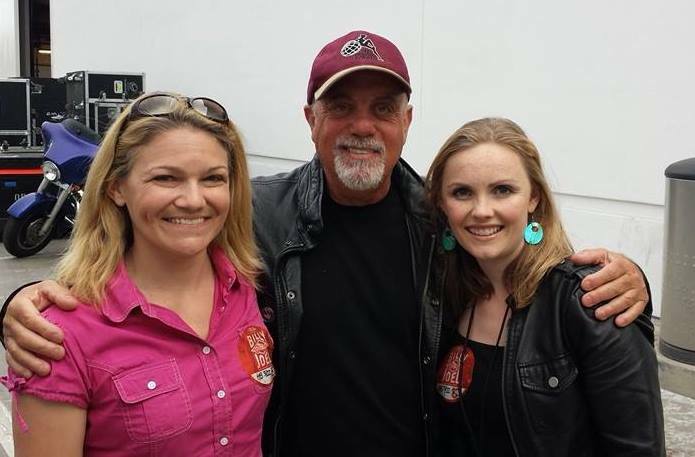 CK: Billy Joel, first and foremost. His writing, style, delivery, and rock attitude really played into how I write. Also Stephen Sondheim and a lot of the American musical theatre songbook. I was doing professional theatre at age 12, so I absorbed so much of that music, the importance of lyrics. Nowadays, I listen to pop radio, singer/songwriters, indie musicians around NY, and it all influences my work. LM: You play piano beautifully and have been described as being the female Billy Joel. CK: Yes, a description I always shake my head at…he is WAY better than me on piano! But I definitely appreciate the comparison, especially as he has been so supportive of my music. LM: Recently you released a song called “Not So Different” to raise money and awareness for autism. How did that come about? CK: My friend Vanessa has two young boys on the Autism spectrum. She is involved with Autism Speaks and asked if I’d write a song for their Walk raising funds for Autism. I did, and we released it on iTunes, and then made a music video featuring children on and off the autism spectrum. The song has gone way beyond where we expected it would! LM: Which autism charities are involved? CK: The song has so far benefiting Autism Speaks, NY Collaborates for Autism, Music for Autism, The Help Group, and we hope many more. There are other autism groups and schools that use the song in their programs as well. 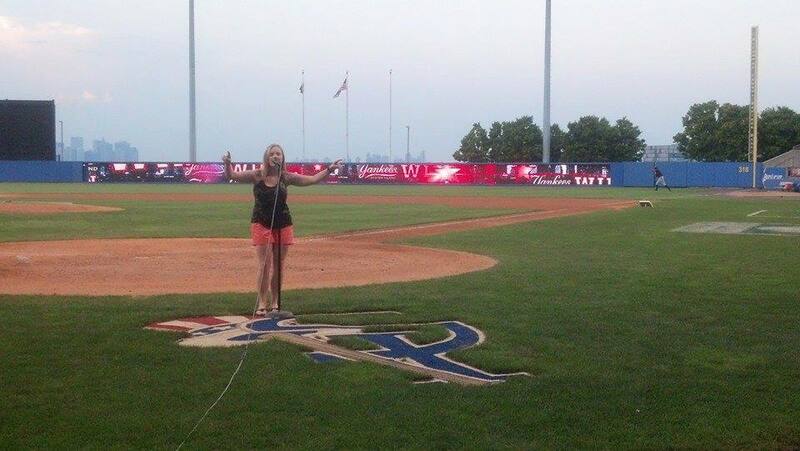 LM: You recently performed at the Staten Island Yankees on Autism Awareness Night. How was that experience? CK: Awesome! Beautiful night, the fun energy of the ballpark, the great NYC community, and dollar hot dogs? How can you go wrong?! But really, it was an honor, and it’s a weird experience to be down on the field, so far away from the fans, when most of my shows are in clubs where the audience and I are practically on top of each other! LM: You also have another performance coming up at the AA Yankees affiliate, Trenton Thunder on July 29th. What songs will you be performing? (what did we decide?? A lot of us writers on MLB Reports are ballpark chasers and we’ve been to every MLB stadium, including our Guinness World Record Holder and Lead writer, Chuck Booth. It seems that every MLB team has an autism awareness day/night. Perhaps you can make history by performing “Not So Different” at all 30 stadiums. CK: That would be utterly amazing. The big sports world has such power and influence, and to use that for good, like raising awareness and acceptance for Autism, is amazing. Who do we talk to?! We need someone to book the MLB tour! LM: What is up next for you? CK: A few things I’m really excited about- my video for my single “Avalanche”, which is currently on Sirius XM “The Pulse” online. Also, there’s a brand new song called “Barcode” that is really fun, kitschy, and poppy- can’t wait to release that! And we’re playing a show at Rockwood Music Hall in NYC on Wednesday, Sept 3 at 9:15 pm. Hope to see some fans come out! ***Thank you to our Baseball Writer- Lori Martini for preparing today’s feature on MLB reports. 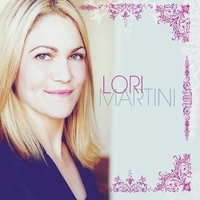 To learn more about Lori Martini and her story click here (www.lorimartini.com). ‘The New Marlins Park Review’ (click here) and an article about dynamic pricing (click here). Posted on July 20, 2014, in The Rest: Everything Baseball and tagged @cassandrajbm on twitter, @lorimartini on twitter, autism awareness, autism speaks, avalanche by cassandra kubinski, cassandra kubinski, ct, enfield, itunes, Lori Martini, mcu park, new York, new york yankees, not so different by cassandra kubinski, rockwood music hall, soundcloud, staten island yankees, trenton thunder, yankee stadium. Bookmark the permalink. Leave a comment.